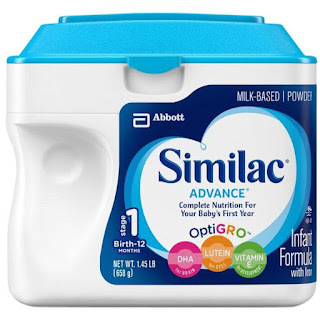 Disclosure: I received a complementary sample in order to facilitate this review. No other compensation was received. All opinions were honest and my own but may vary from yours. Do you know your numbers? You know those important health numbers like blood pressure and BMI. Each time I visit my doctors office, there is a sign asking this important question and the list of numbers you should be aware of for your own health. I am extremely overweight and have high blood pressure. I am on several medications to lower it and have been advised many times that I should be taking my blood pressure at home. However, I end up lost in the shuffle when attempting to find one that I feel wouldn't be a complete hunk of junk and that would be accurate for me. By accurate, I mean, will fit around my large upper arms without displaying an error message. Recently, I had the chance to review the CardioTech Premium Series BP3T Digital Arm Blood Pressure Monitor. The features sounded awesome and unlike any other blood pressure monitor I had seen for the price range. I admit that I was a little worried that the arm cuff wouldn't fit but was shocked that it did AND did not give an error message. So if you have large upper arms, this would be a great option for you! Arm cuff design with clinically proven technology - I prefer arm cuff designs over the wrist ones. The wrist ones never give me an accurate reading. Easily switch between 2 users with memory for 60 readings per user - This would be great if you had 2 people in your home that needed to keep track of their blood pressure readings. Push-button access to memory and average blood pressure readings - This would be great way to easily show your doctor your readings over time. On the display, there is the date and time as well so you would know what time of day your readings are high/low etc. Advanced one-step operation - No kidding here! Simply wrap the cuff around your arm and press the start button. It auto inflates and automatically gives you your reading. 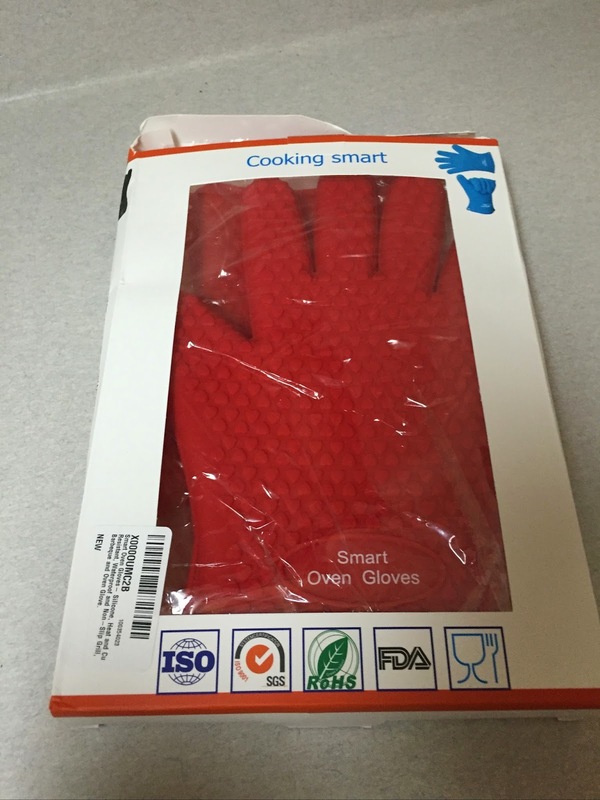 So simple to use! Smart indications for Pulse and Irregular Heartbeat - This is a feature that I don't recall seeing on other monitors. 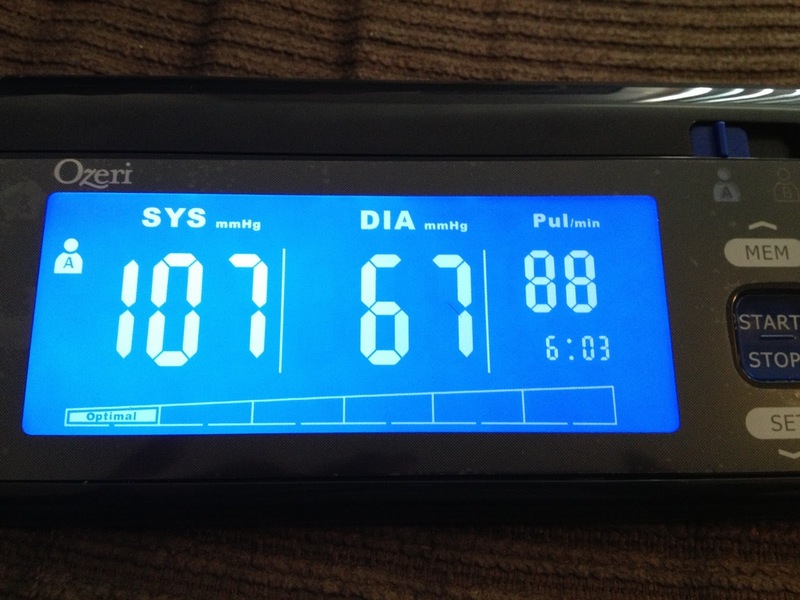 This monitor will actually display if it detects pulse issues or irregular heartbeats. With that information, should it occur, you could let your doctor know. Hypertension Indicator - Want to know if your blood pressure is normal? This will show on an intelligent graphical display. Large easy-to-read LCD with blue backlight - I think the large LCD is great and gives a very clear reading. It would be great for those who have sight issues. The backlight isn't something I have seen very often either. 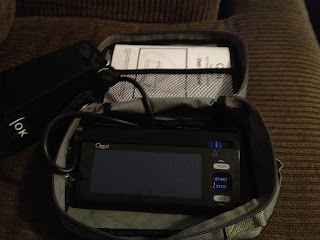 Between the backlight and large LCD display, it makes seeing your readings super easy. Low Battery warning indicator - This is a great feature as it will display when the batteries are running low so you won't ever be without your monitor. Did I mention that the batteries to run this come with it? It's ready to use out of the box! I would highly recommend this digital arm blood pressure monitor for it's convenience, easy-to-read display, accuracy, large cuff design and potential life saving features. 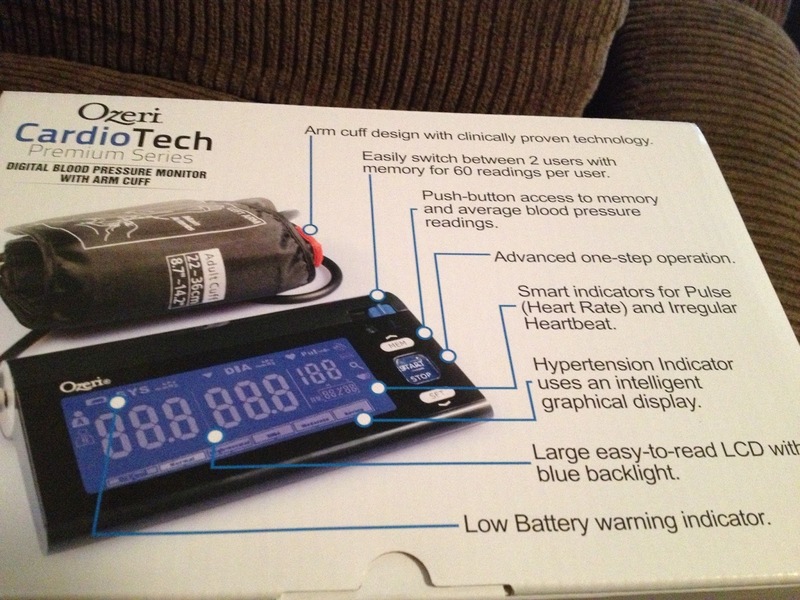 Buy It - You can purchase the Ozeri CardioTech Premium Series BP3T Digital Arm Blood Pressure Monitor at Amazon. It retails for $124.95 but on Amazon, it's $59.95!